EC-JHK (29904 / 347) Air Europa Boeing 737-800. CDG 18 Jul 2017. This 737-800 has been operated by Spanish airline, Air Europa since it was built in May 2005. 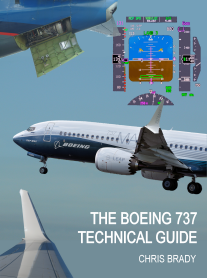 They have a fleet of 20 737-800s and have been operating 737s since 1986. 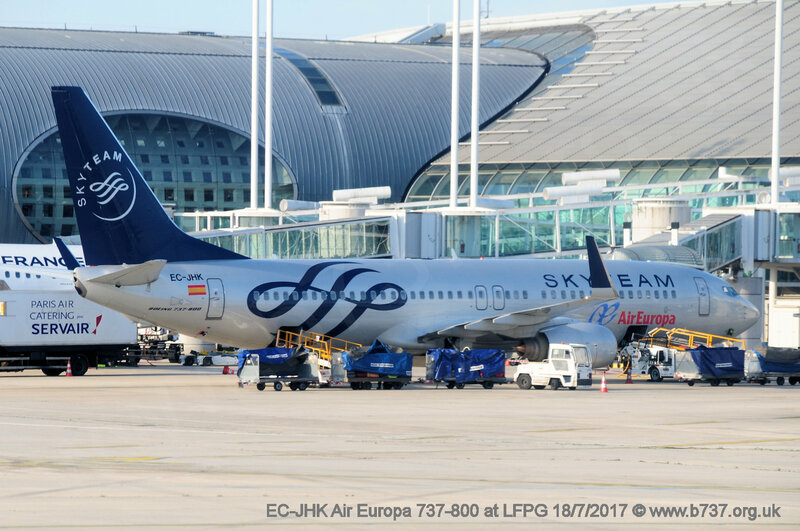 The special Skyteam airline alliance livery was applied in 2011 although Air Europa has been a member since 2007.